Benefit from the 100% Natural Full Range of Madlyn Cazalis, No. 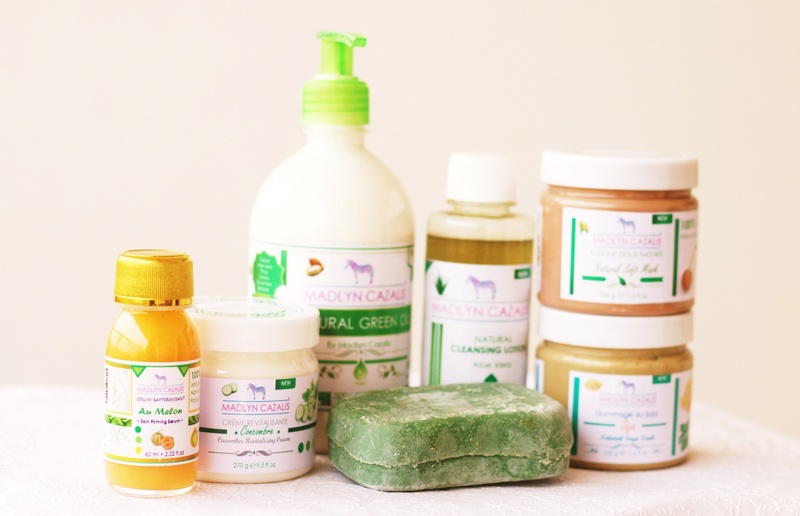 1 brand in organic cosmetics in Sub-Saharan Africa. Through 7 products, your skin will discover the effects of products such as aloe vera, lemon, clay, honey, red cabbage, cucumber, coconut, cocoa butter or shea butter. Your skin will get used to the naturalness offered by 100% African Madlyn Cazalis.